Ogden, Utah (January 5, 2017). 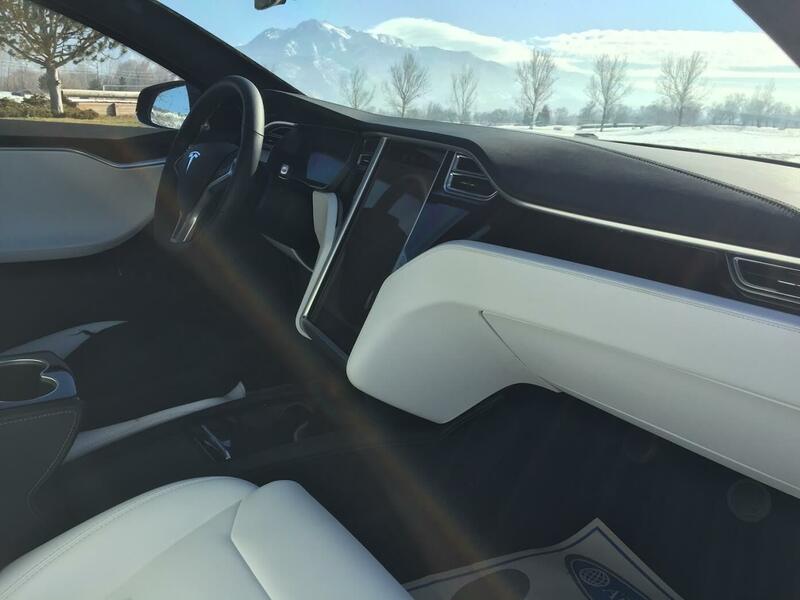 International Armoring Corporation’s lightweight armoring division, Armormax®, has just armored a 2018 Tesla Model S P100D. The Tesla Model S P100D base vehicle is currently the fastest production sedan in the world – traveling from 0 – 60 mph in 2.4 seconds. Armormax® is the lightest and strongest synthetic fiber laminate armoring in the world – weighing 80% less than traditional steel armor. The Armormax® armored Tesla provides protection from high powered rifles, as well as high powered handguns. With only 550 lbs of added armor weight (standard armoring companies add 3,000 lbs.! ), decrease in performance is negligible. 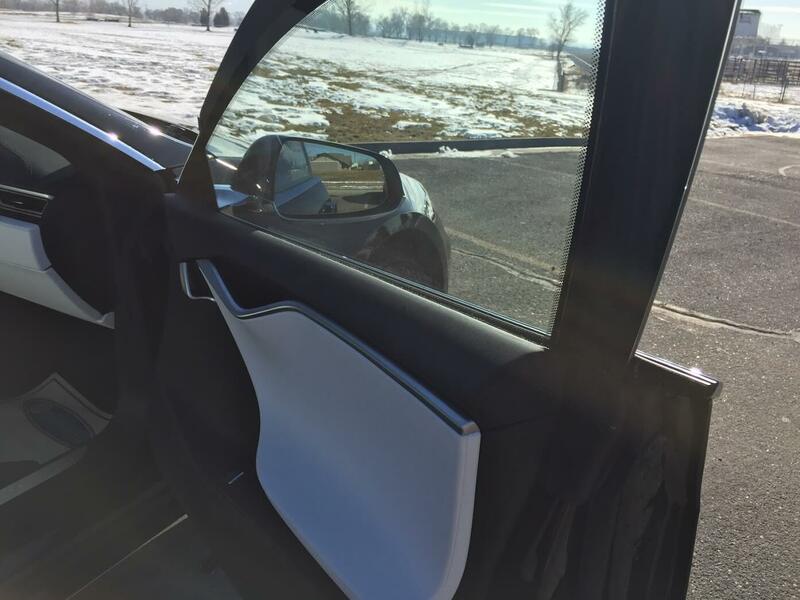 This Armormax® armored Tesla maintains its original appearance and functions. 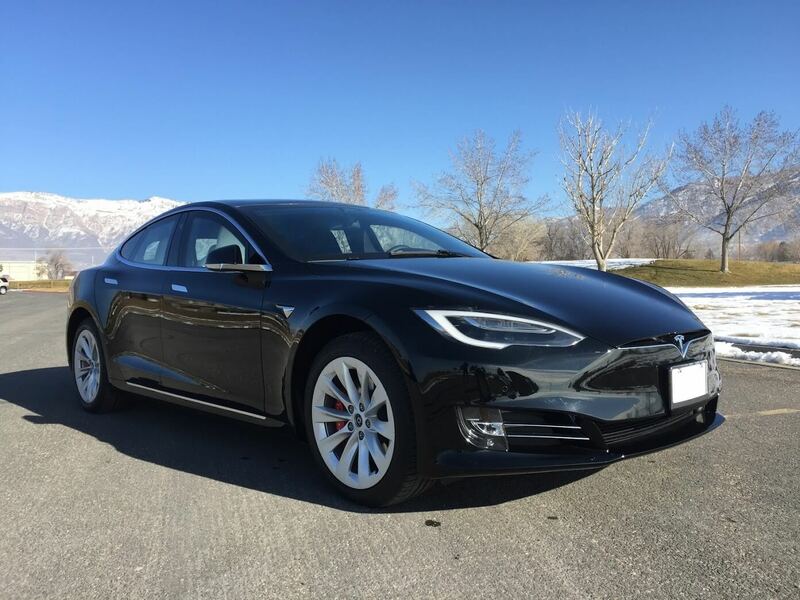 This vehicle is the first armored Tesla Model S P100D in the world and was armored 100% using Armormax® proprietary lightweight molded armor; NO ballistic steel was used. The vehicle was ordered by a Middle Eastern businessman, and it was designed and armored in Ogden, Utah. 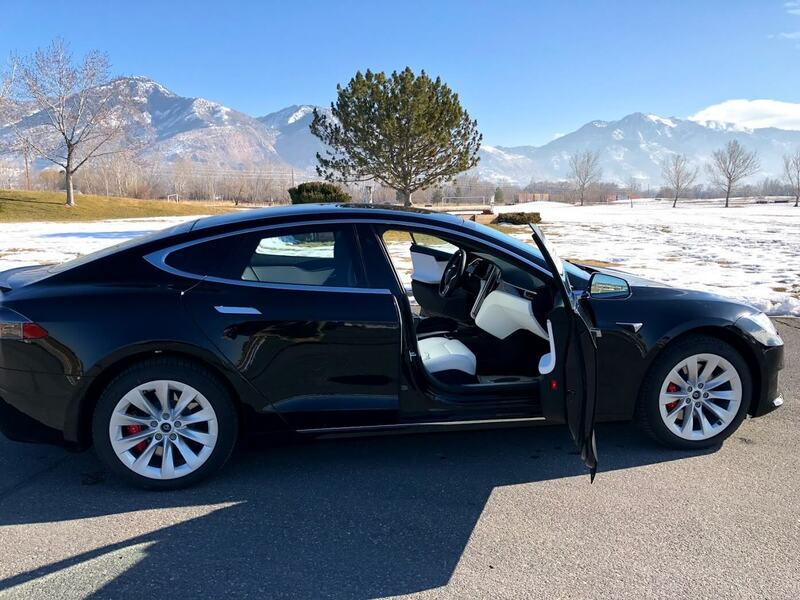 International Armoring Corporation invites the media and other interested parties to view this recently completed armor Tesla at its manufacturing facility in Ogden, Utah. While this Armormax® Tesla may be “faster than a speeding bullet”, it doesn’t need to be! About International Armoring Corporation (IAC): Founded in Utah in 1993 on the premise of designing the lightest most technologically advanced armored passenger vehicles. Nearly 25 years later, IAC is a world leader in the design and production of the finest armored passenger vehicles having armored over 9,000 vehicles. This includes vehicles for 45 different world heads of state, Popemobiles, tractors, Snowcats, celebrities, sports figures, Corporate CEO’s and militaries. IAC’s proprietary armoring material, Armormax®, has been certified as the lightest in the world. This is a huge advantage as it helps maintain vehicles original performance reduces service visits and increase the life of the armored vehicle. For more information and an opportunity to see in person the fastest armored vehicle in the world, please contact Mark Burton at 801-393-1075 (or [email protected]) or contact us through our contact page.